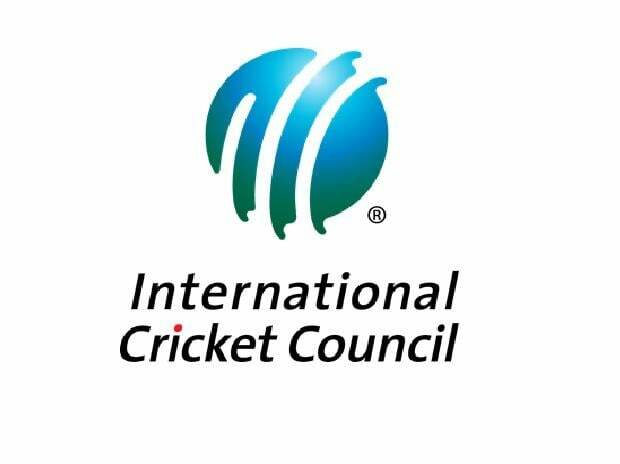 The ICC's Dispute Resolution Panel on Wednesday ordered Pakistan to pay 60 per cent of the cost demanded by the BCCI after the world body's rejection of the PCB's compensation claim which blamed India for lack of bilateral series between the two nations. "...the Panel orders the PCB to pay the BCCI sixty per cent (60%) of: (a) the Claimed Costs; and (b) the administrative costs and expenses of the Panel...," the ICC committee said in its fresh judgement, which is binding. The PCB had demanded Rs 4.47 billion in compensation after alleging that the BCCI didn't honour the MoU that required India to play six bilateral series between 2015 and 2023.